Neotrope is a brand identity, marketing, PR, advertising, communication arts, publishing, multimedia, entertainment, music and all that sort of good stuff, company. 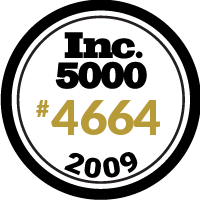 An INC 5000 listed company in 2009. Established 1983 in California by creative guru Christopher Laird Simmons, the Company is a merger of Simmons' prior companies "Mindset" (of Redondo Beach, CA, est. 1983) and Neotrope Entertainment (of Long Beach, CA, est. 1995). Member BBB, member GS1 US. Neotrope® is a U.S. registered trademark and service mark.. Located in Torrance, CA, USA.